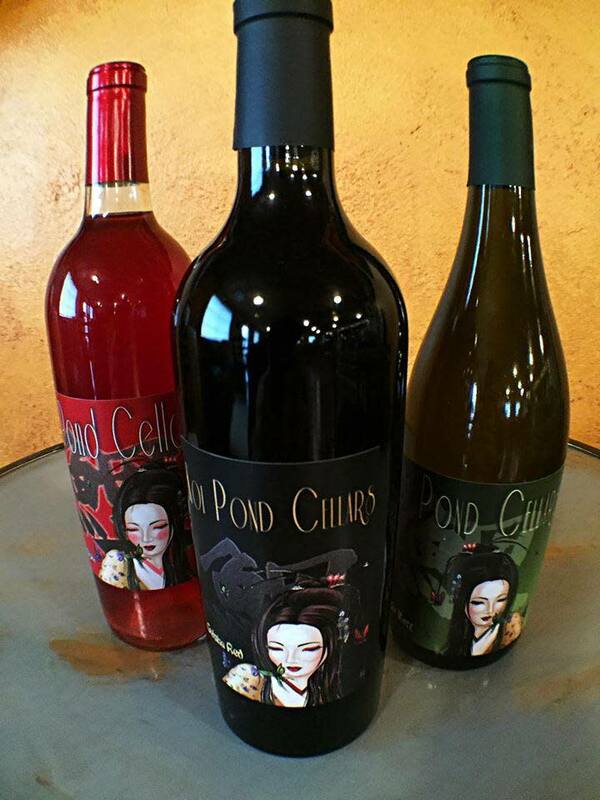 At Koi Pond Cellars, the wine is carefully selected and masterfully crafted. 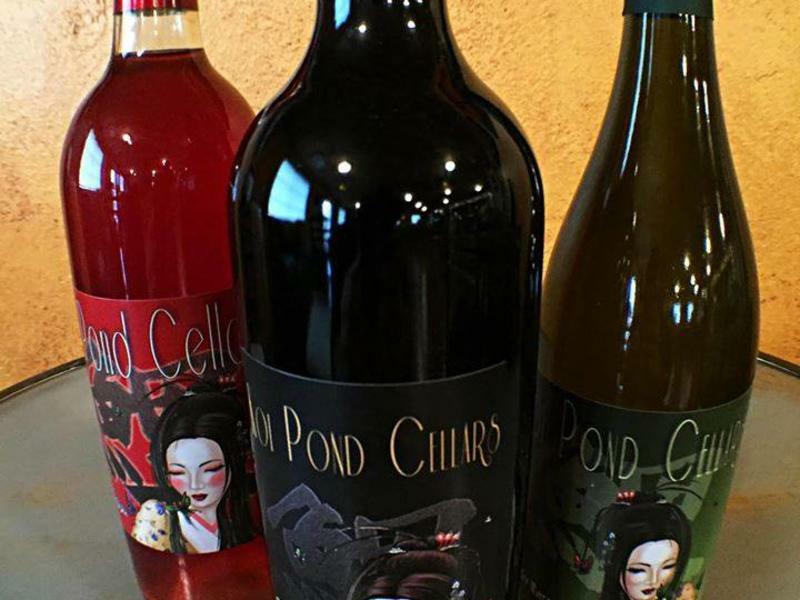 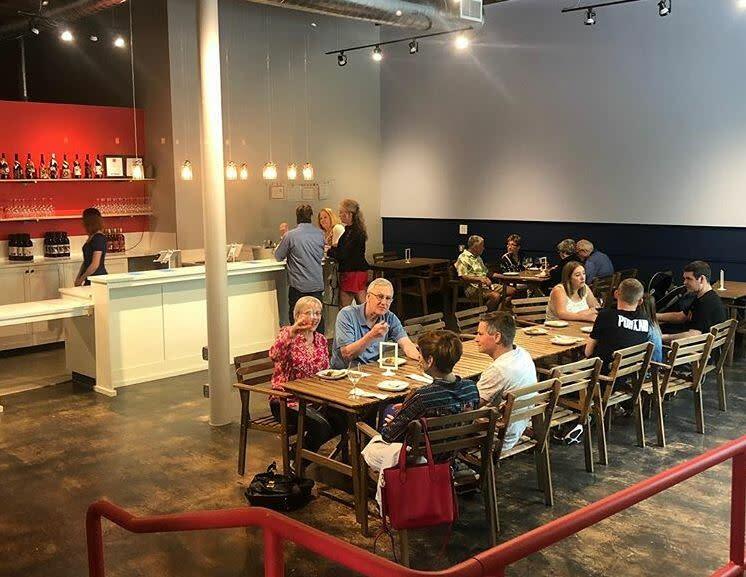 While the winery is in Ridgefield, the downtown Vancouver tasting room gives the opportunity to taste the award-winning wines along with bistro-style food. The tasting room is open seven days a week.